All (official and personal) incoming mails and documents from various schools and offices are consolidated at AITCMS and dispatched each working day. Incoming mail which indicates the School/Field of Study (FoS) name will be delivered directly to the addressee’s school/unit. Parcels are to be collected from the AITCMS Office. 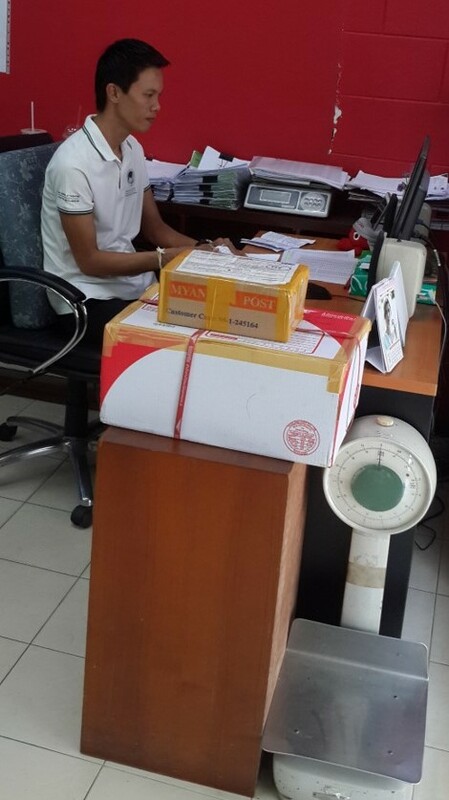 Personal outgoing letters, cables, packets and parcels, postal money orders, telegraphic transfers, and registered mail can be sent only through the Government Post Office. operates from 9:00 a.m. to 4:00 p.m. Mondays through Fridays. Operates from 8:30 a.m. to 4:00 p.m. (tel. : 02-516-8383). Faculty / staff / Student Name: ………………………………………………………….